The Pepsi Globe is one of the most recognizable logos in the world today. An iconic brand that has been around since the late 1890s, Pepsi gives us a fascinating glimpse into the brand design styles that were in vogue across various eras. The 1975 redesign reflects the flat, colorful design that was popular with consumers at the time, and the 2003 logo favors motion and 3-dimensional graphics. The brand wasn’t even always called “Pepsi-Cola”. When the soft drink was originally conceived and marketed by Caleb Bradham in 1898, it was known as “Brad’s Drink”. 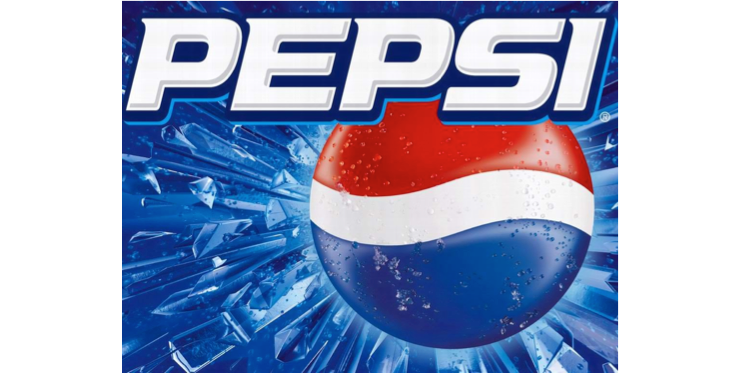 The name change came when Bradham sought to further develop his market, and “Pepsi-Cola” was chosen because it highlighted the significant ingredients Pepsin and kola nuts. The name was first trademarked in 1903. The first Pepsi logo follows the kind of script typography that was so popular at that time. General Electric’s logo had a very similar look during that decade, as did – of course – Pepsi’s centuries-old rival Coca-Cola. From 1905-1940, the Pepsi logo went through changes that seem relatively mild compared to how dramatically different it would later look. Each progressive redesign helped to make the logo smoother and more modern, and we see it becoming more recognizable with every iteration. The 1950s and 60s saw the incorporation of the bottle cap in Pepsi’s design, and this ultimately became the basis for the Globe that we know today. The Pepsi logo of the 70s introduced more color into the branding and pursued a flat, minimalist look. 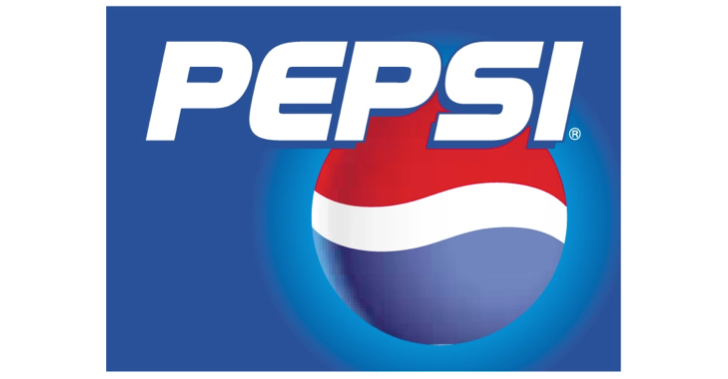 In 1991, Pepsi played with the design hierarchy to create a more dynamic logo. They also pared down the colors, eliminating the dark navy in favor of a denim blue. 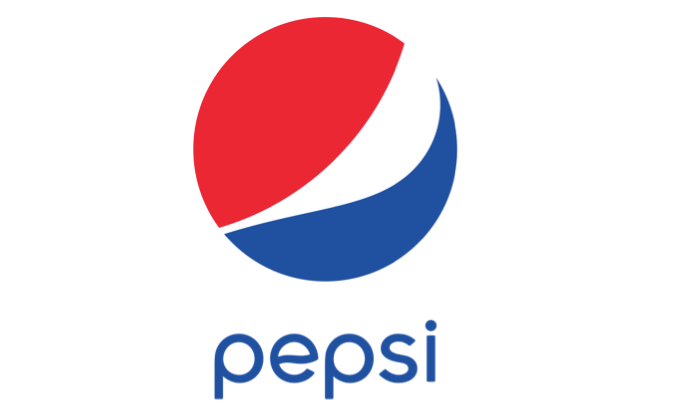 Addtionally, Pepsi’s creative team italicized the logo and rounded the letters, minimizing harsh angles. In the late 90s, Pepsi got ready for the new millennium with a more 3-dimensional globe. They also added a shadow to their logo, which they changed to white. Pepsi moved away from the curvy font of the past to something much more angular, though the logo retained the italics and color. The globe itself got even more 3-dimension features, becoming more detailed and suggesting motion in its design. Today, Pepsi’s logo is arguably the most minimal that it’s ever been. The wave in the globe has been redesigned to a gentle curve, and the font is soft and lowercase. Pepsi’s logo tends to reflect the state of design, so it will be interesting to see how today’s logo is remembered in another one hundred years. Though we love the logo now, we can’t imagine what kind of interesting directions it might take in the future.